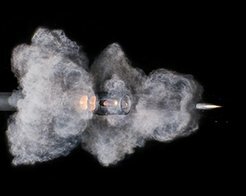 High Speed Ballistics Photography page. 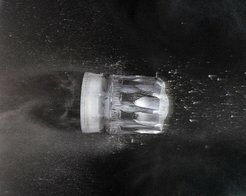 This page is currently the most comprehensive information source for visual transition phase ballistics and it focuses on precision ballistic photography. 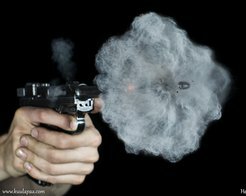 It also emphasizes the importance of firearm safety so please keep your eyes open on what really happens during the moment when gun fires and listen to our warnings! Remember to tell about us to your like-minded friends and don't forget to click like if you like our work. Update 19. 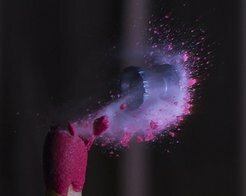 September 2014: Some eye candy for Glock shooters and what we can learn about transitional ballistics. 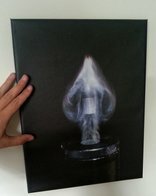 Do you have an idea what you would like to have photographed? 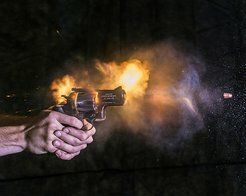 We may be able to help and bring interesting information available for the shooting community. Drop us an email. Address can be found behind About-link here or upper right corner.